Since a lot of us enjoy water sports or just love spending time relaxing and cooling off near water, I thought I’d post an article I found about safety in or near water. I found it to be extremely useful! Follow the guidelines below. So if a crew member falls overboard and everything looks O.K. – don’t be too sure. 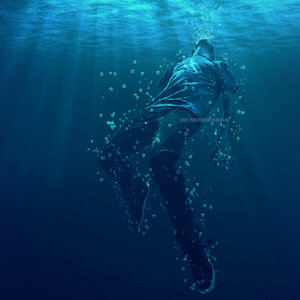 Sometimes the most common indication that someone is drowning is that they don’t look like they’re drowning. They may just look like they are treading water and looking up at the deck. One way to be sure? Ask them: “Are you alright?” If they can answer at all – they probably are. If they return a blank stare – you may have less than 30 seconds to get to them. And parents: children playing in the water make noise. When they get quiet, you get to them and find out why. Hope this helped you as much as it helped me, please take proper precautions when adventuring out and about. The idea of traveling and experiencing things is to do just that, not get hurt in the process. Be safe!